For more than two decades we have accompanied large and medium-sized institutes in the design of business processes and IT solutions. Our core competence lies in the planning, design and implementation of SAP standard software, both in operational and analytical areas relating to disclosure and internal bank management. We also develop bank-wide architectures and blueprints for data models and flows and are a strong partner both conceptually and in terms of implementation, who values practicable solutions. We move grown complex legacy systems into efficient, integrated and future-oriented business processes end-to-end. With XPACT Consulting AG, we are following an innovative and successful path. Our employees are highly qualified team players with precise and outstanding expertise. They are unique and exceptionally good. The XPACT employees are experts with an average of 11 years of project experience in SAP® and banking within XPACT. Due to our specialization, very experienced project teams can be made available to the customer, who bear the responsibility for the successful implementation of project plans. XPACT is a partner for both individual solutions and specialized questions, as well as for complex challenges in project programs and organizational designs. XPACT acts as a partner and pilot for the internal management teams of our clients, as well as in operational implementation and project management. Our employees always deliver outstanding results. The aim is to achieve the agreed goals and to realise the optimum solution from the customer’s point of view. In flat structures and in partnership thinking and acting. Business administration at the University of Saarbrücken. Accompanying his studies in business administration, Mark Bingenheimer worked for several years as an independent management consultant. Since 1994 he has worked as a freelancer on various projects with SAP AG solutions as well as in organizational and strategy projects. As a member of the board of t.e.a.m. 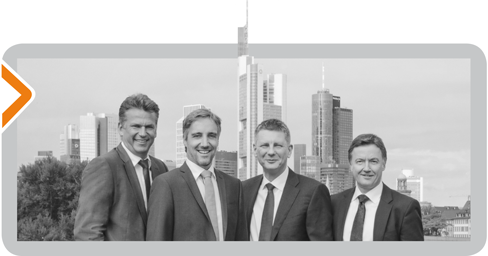 Unternehmensberatung AG, he was, until the foundation of XPACT Consulting AG, responsible together with Mr. Ludwig for the development and expansion of the financial services sector. With the foundation of XPACT, he manages major projects for financial institutions and is a member of the board of XPACT Consulting AG. Studies of Business Administration at the University of Applied Sciences Nürtingen with supplementary studies “international business” at the East London University. Further studies for MBA at SIU Paris and Harvard University. After completing his studies, Frank Ludwig initially chose to start his career at Ploenzke, where he got to know the consulting environment at SAP SE from the ground up. After working for Ploenzke, he joined CSC Index as a management consultant. Here Frank Ludwig was involved in major international projects in the field of business reengineering and strategy consulting. Until the foundation of XPACT Consulting AG he was a member of the board of t.e.a.m. for ten years. Management Consulting AG. Together with Mr. Bingenheimer, he was responsible for the development of the financial services sector. 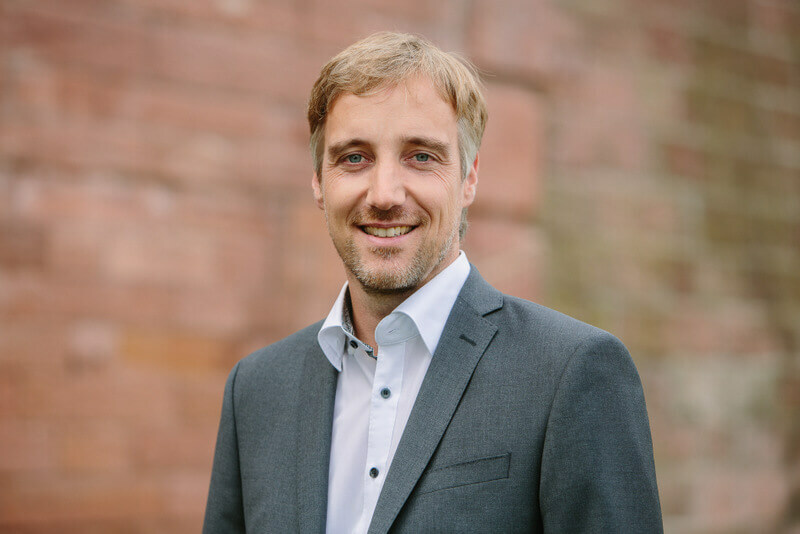 After completing his studies in 2001, Oliver Müller began his career as a management consultant at t.e.a.m. consulting s.a. in Luxembourg, where he worked in the financial services sector – often with SAP SE banking products. In 2006 he moved to XPACT Consulting AG after its foundation and has been working there in various projects in the area of Financials since then. 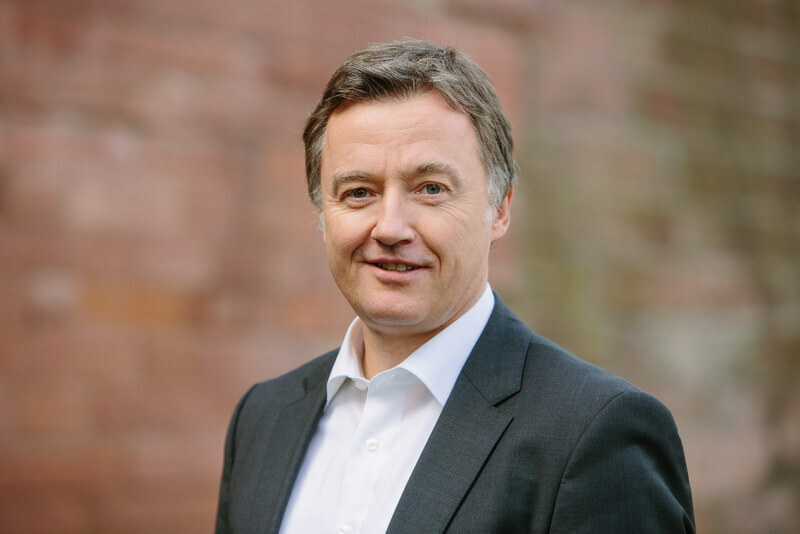 Oliver Müller has been a partner of XPACT Consulting AG since 2013 and a member of its Management Board since 2017. 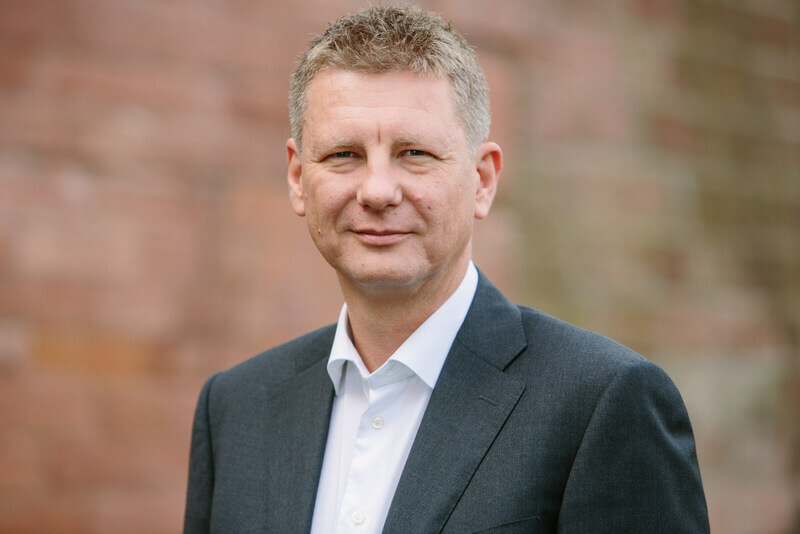 Andreas Thiel started working in 1996 in the areas of accounting and balance sheet management as well as in the trading department of a real estate bank. Since 1999 he has been working for t.e.a.m. Management consultancy and as a freelancer he mainly worked on implementation projects for banks. His focus was on operational market areas as well as financials – often with solutions from SAP SE – and architecture, process and large-scale project management. 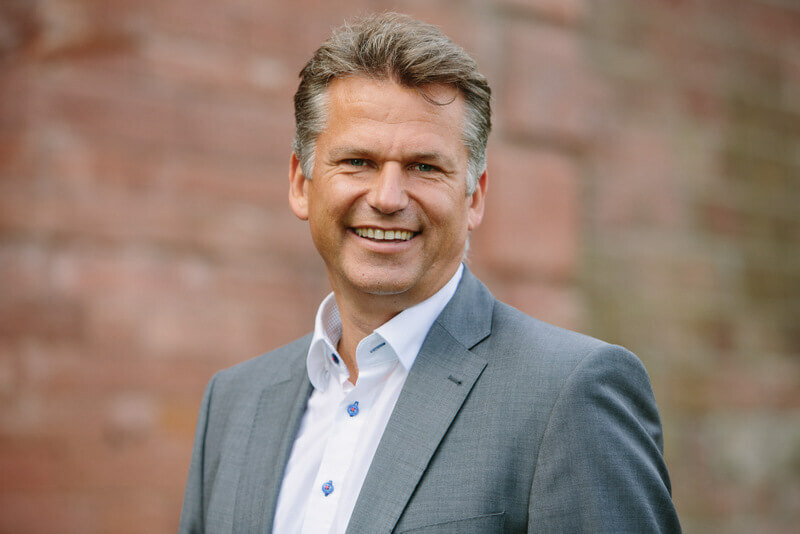 Andreas Thiel has been a partner of XPACT Consulting AG since 2013 and a board member since 2017.